I've always enjoyed a good rant from Mega Man co-creator and current head of Comcept Games Keiji Inafune. I don't always agree with what he has to say, but the outspoken video game developer has never been one to back down from his thoughts and says some truly great gems in the process. Take his recent IGN interview for example. 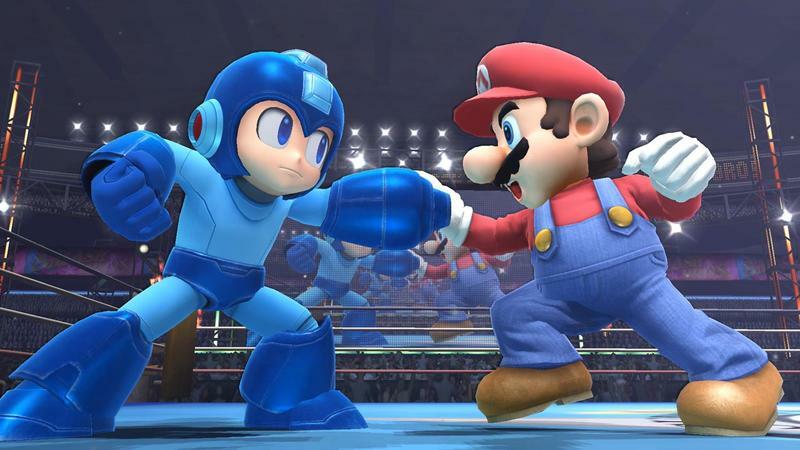 Inafune has a lot of respect for Nintendo think-tank Shigeru Miyamoto. So much so that he believes that if any video game developer has missed out on Mario "then they're probably not a good creator." That's something I can say with 100% confidence. Mario is, for game creators, the development bible. There are so many hints about good design, about cute characters, about innovation in using an existing gameplay system. It's something you have to constantly look at and examine and take hints from as a game creator. It's the anchor that grounds almost all games. Keiji Inafune has often come under fire for his controversial statements about the Japanese video game industry being on the road to doom, something I can both agree and disagree with on some levels. This statement comes through a Western publication though, where many developers might come from a a much larger variety of roots and PC backgrounds, growing up with the likes of Civilization, DOOM and XCOM. I wouldn't cast aside the influence of other important milestones in video game history, but I can also agree that Mario ranks up there on top of the pile. Inafune went on to claim that Miyamoto should be considered as one of Japan's national cultural treasures. He's talked about in all different countries. Lots of people know him. He's pushed forward Japanese culture and interest in Japan all over the world. He's somebody that deserves everyone's ultimate respect, and a lot of that is due to being able to create Mario. Strong words of support from one of Japan's leading game designers. Many nowadays fail to grasp how huge Mario once was and how much he used to push the envelope. His games nowadays are simply fun but not particularly revolutionary as they once were. Should we expect that from Mario anymore, or has he had his day in the sun and its time for him to just enjoy an easy career? Or is Keiji Inafune just putting his foot where his mouth should be again? The developer has been in the limelight for the first time in a while after his massively successful Kickstarter campaign for Mighty No. 9. I think he just might have gotten lost in the spotlight. Other interviewees in the piece from IGN discuss their favorite Mario moments too.